The fishery gets a percentage quota that is competitively fished by all Gulf Based licenses. Shrimp Trap Fishery The Chedabucto Bay Shrimp trap fishery was started in the early nineties by a local fishermen, Michael Newell, who was intent on exploiting a species that was at our door step but he wanted a different gear type for the inshore areas. He experimented with various trap types and eventually developed a trap that would catch select size shrimp and kept our by-catch species. Exploratory licenses were issued for Chedabucto Bay. 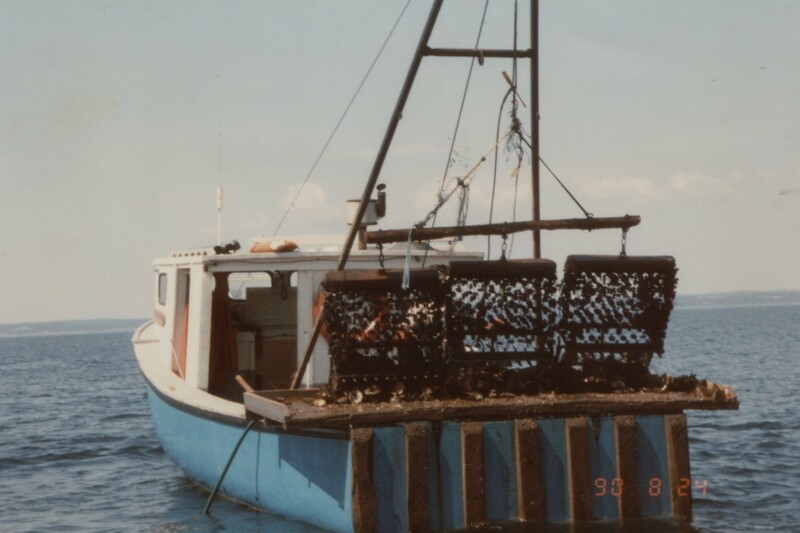 Additional exploratory trap licences were activated in 1997 with distribution based on Lobster fishing areas. This introduction provided access to the entire coastline within SFA 13-15 (from Cape North to Halifax). However, commercial quantities of shrimp Were only found within the Chedabucto Bay area separating Cape Breton from mainland Nova Scotia. All licences eligible for areas outside of Chedabucto Bay were not reissued Due to lack of participation. 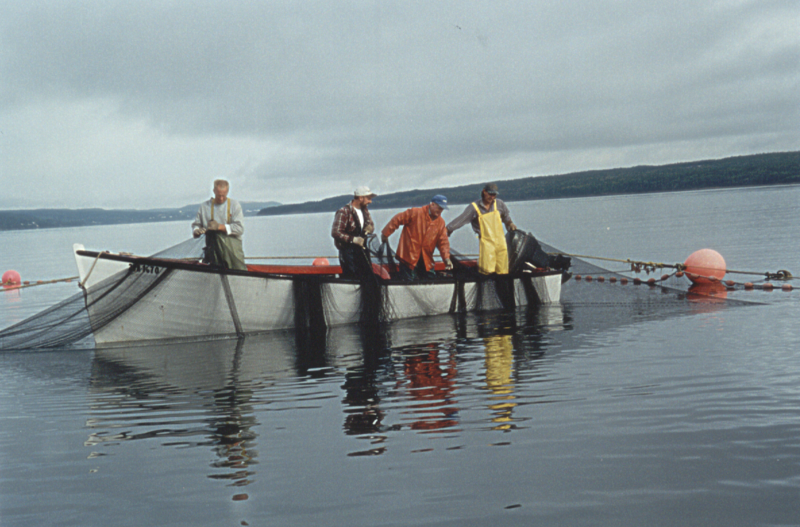 Up until 1999 the trap fishery was supplementary to the mobile shrimp TAC. Science information at the time indicated that the two fleets were fishing the same stock and therefore 10% of the TAC was reserved for the trap fishery. This share was reduced to 8% of the TAC in 2005 and remains at that level today. Based on negotiations between the mobile shrimp and shrimp trap fisheries, uncaught trap quota is eligible to be transferred to the mobile quota on a temporary basis each year. GCIFA membership hold licenses for mobile shrimp in Eastern Scotia Shelf Shrimp Fishery. GCIFA membership hold ground fish licenses for inshore 4VN – 4VSW NAFO areas. The inshore licenses holders are still under a ground fish moratorium since 1992 but have a small Halibut quota, managed by a community management board. The board is made up of GCIFA, ESFPA and Halifax West Association. The halibut fishery is a hook and line fishery. GCIFA membership also hold offshore ground fish license/quota for redfish, silver hake, Pollock and flounder. These fisheries use trawl and are managed by DFO by quotas, dockside and at sea monitoring as well as VMS monitoring systems. GCIFA membership hold licenses for SFA East of Baccaro for inshore scallop drag. 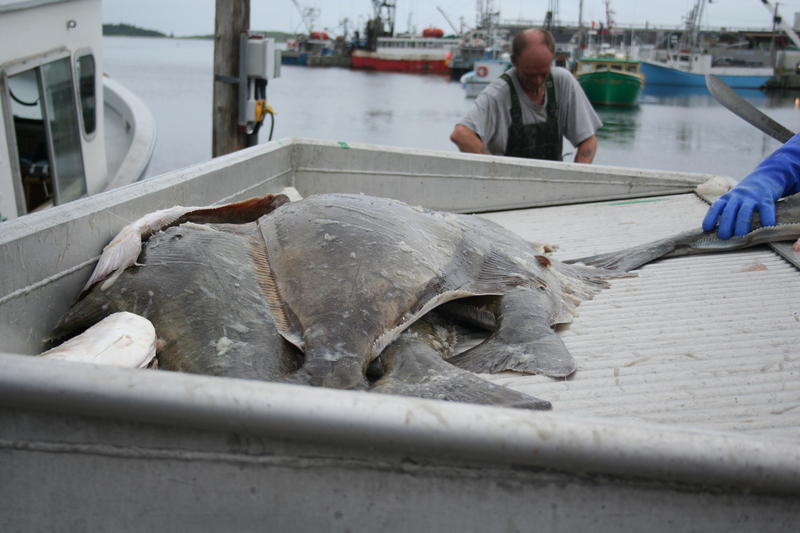 The license holders have a quota per license and are managed by DFO through dockside monitoring, at sea trip logs. Many of the licenses are in-active due to high cost of monitoring and low quota access. 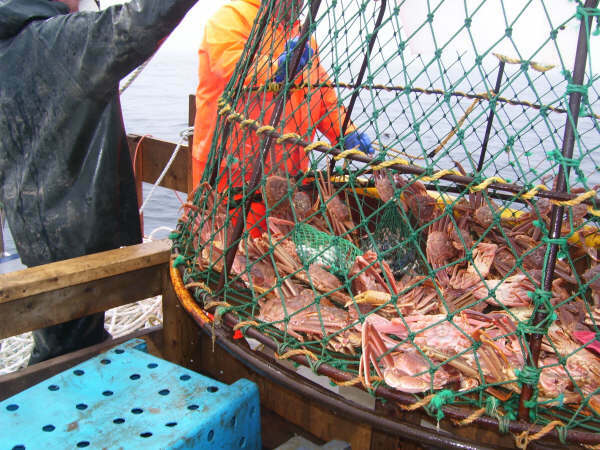 GCIFA membership hold snow crab license for CFA 24 and is fished using wire conical traps, set mainly in offshore waters extending to Sable Island. 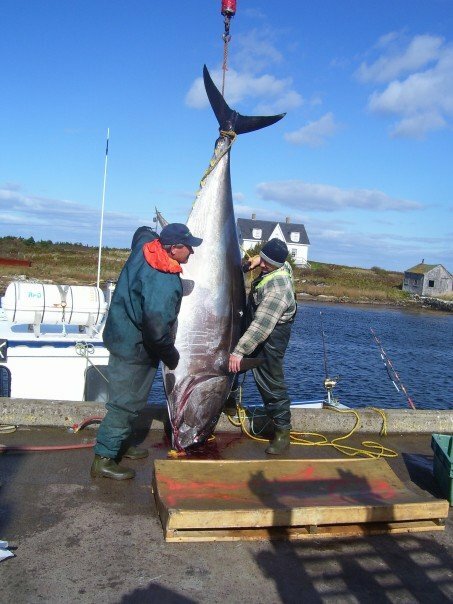 This fishery is managed by industry and DFO with a set quota. Industry pays for and conducts with DFO Biologist, the annual trawl survey used by DFO with the data log sheets to determine the fishable biomass. 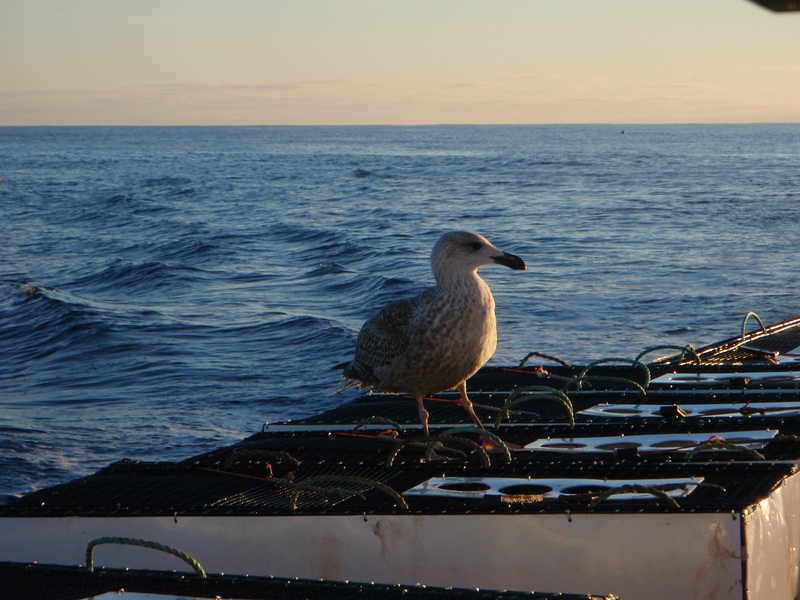 This fishery is 100% VMS monitored as well as at-sea monitoring and 100% dockside monitoring. A minimum carapace size is in place for conservation and no females can be exploited. GCIFA membership hold licenses for mackerel fish traps, gill/ set net and jiggers. A shared Atlantic wide quota is fished with logbook conditions and dockside monitoring. Mackerel must be a conditional length overall to harvest and this is set by DFO. The majority of the mackerel caught is for other bait dependent fisheries such as lobster, and crab but there is also a food fishery for fall mackerel. Mackerel is also the primary species for our recreational summer fisheries in the area.